The use of robots in manufacturing has come a long way in a relatively short amount of time. They are now recognized as an effective way of increasing efficiency and cost-savings, while eliminating reliance on an unskilled labor force and creating a need for new, higher skilled employees. Automation in metal stamping has proven to reduce cycle times and increase productivity. When looking to remain competitive, greater efficiency, higher production and lower costs are the keys to success. 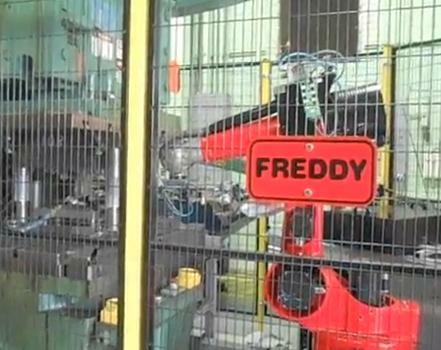 At Manor Tool & Manufacturing Company, our robotic work cell—affectionately known as Freddy—has proven to drastically reduce cycle times for a number of clients. Freddy automates the movement of pieces between machines, placing and separating final parts that have been formed from scrap web. This has created a truly innovative use of automation for metal stamping at Manor. When Michael Wenzel, a well-known German robotics expert, visited Freddy recently, he was certainly impressed. True innovation is what has always set American manufacturing apart, and is what will continue to do so. Robots are one of the brightest spots in innovation right now, and it’s exciting to think of what they will continue to do for the industry in the future. In an ongoing effort to streamline its manufacturing processes, Manor Tool recently partnered with Coe Press Equipment to implement dedicated feed lines with great success. The new equipment resulted in positive changes to the manufacturing process, including increased throughput, efficiency and time management. Before Manor implemented the SpaceMaster Series 3 compact coil line in its facilities, it relied on mobile feed lines that could be adjusted to meet the particular requirements of each job. While this strategy had its own benefits, general manager Kevin Segebarth quickly discovered that its downsides outweighed those perks. The mobile feed lines delayed the start of a project by hours, including the time spent to locate specific items and relocate equipment. In keeping with Manor’s shift towards lean manufacturing, Segebarth reached out to Coe Press Equipment to streamline the process. Coe recommended the SpaceMaster which, unlike Manor’s existing equipment, was bolted to the floor and dedicated to Manor’s Bliss press. The SpaceMaster combined three processes, including unwinding, straightening and feeding. It was capable of processing material between 10 to 24 inches wide, and between 0.020 and 0.250 inches thick, with a weight of up to 11,000 pounds. The benefits of using Coe’s SpaceMaster were immediate. In the past, changing coils took workers at Manor up to 20 minutes to complete, especially with heavier coils. The new machine cut that time span by more than half. The SpaceMaster featured automated functions that required fewer operators and labor. It even improved safety conditions for workers on the floor, especially when errors in the feed line caused equipment to lurch unexpectedly. Happy with the results, Manor ordered another SpaceMaster, this time one that could handle coils up to 40 inches wide and between 0.015 and 0.250 thick, with a weight of up to 15,000 pounds. At the end of the day, Manor’s lean initiative produced faster processing times and a safer working environment. The story of Manor’s lean manufacturing success was recently featured in this month’s MetalForming magazine. If you missed the issue, you can now read it online. There’s going to be a big party in Milwaukee this summer–Harley Davidson is celebrating its 110th anniversary. Manor Tool & Manufacturing is proud to be a sub-contractor for this American manufacturing success story. Any motorcycle enthusiast will tell you that the Harley Davidson V-Twin engine is synonymous with torque and that unmistakable rumble that you can hear miles off. 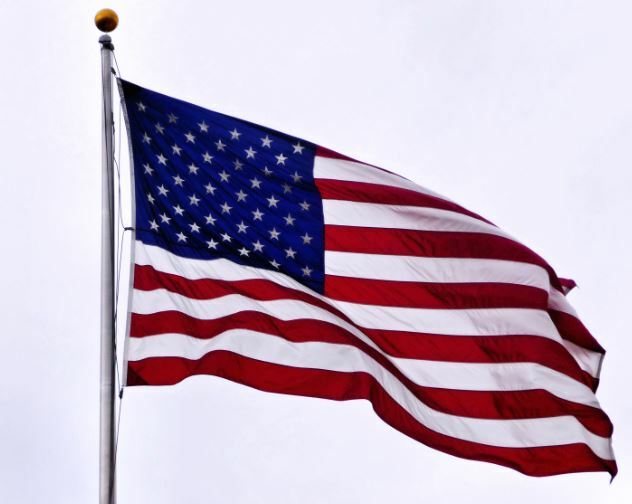 This American icon has transformed and grown as America has transformed and grown, and through it all one thing has remained the same, quality and craftsmanship. I grew up around Flatties, Knucks, and Panheads, and though I would be hard pressed to give up my Electraglide for a tank shifter and foot clutch, a V-Twin is still a V-Twin. The key to Harley Davidson’s success is more than just image; today’s riders demand world class quality and cutting edge designs. Harley has been able to deliver both without forgetting its roots. A motorcycle, as with so many complex machines, is a collection of subassemblies. No one manufacturer can do it all; they must rely on trusted vendors to supply them with the parts and pieces. 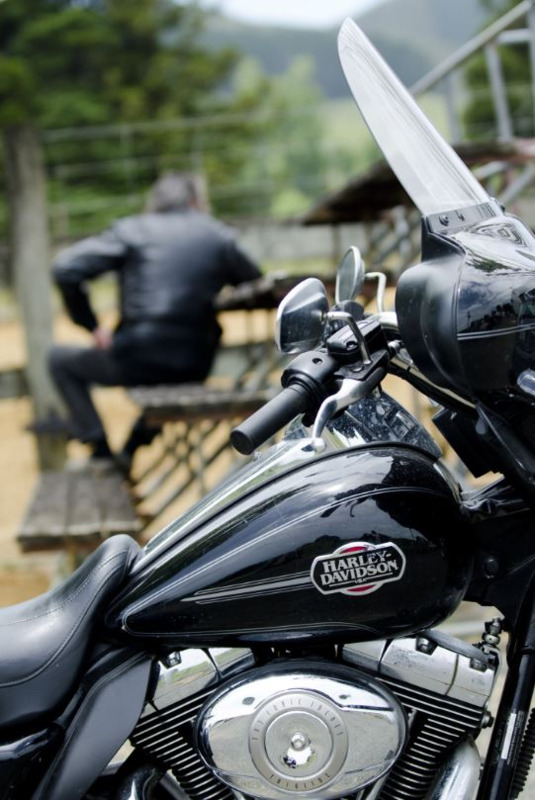 To be a supplier to a company like Harley Davidson, a vendor must possess an equally high commitment to quality. Manor’s quality program is based on a culture of continuous improvement. Manor knows that quality is a moving target; to maintain it takes commitment and vigilance. Delivering defect free parts is what has made Manor a trusted vendor for numerous customers who demand precision and quality. Harley Davidson, as with so many modern manufactures, lives and dies by the quality of their products. Doing business with suppliers with a robust quality program is not just a good business strategy; it’s essential. Manor’s focus on quality and defect free products has led them to be awarded the ranking of 61 in Quality Magazine’s Top 100 quality leaders. 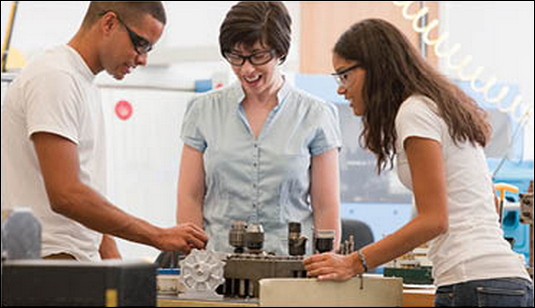 Manor’s quality program is based in their ISO 9001:2008 certification. Their ISO certifications apply to an impressive list of manufacturing capabilities, including the manufacture of precision metal stampings, deep drawn stamping, machined components and assemblies, and the design and construction of tooling. Quality, craftsmanship, and a dedication to providing customers with the best products available have made companies like Harley Davison and Manor industry leaders in their fields.